The 48th World Chief Financial Officers (CFO) Congress opened in Ho Chi Minh City on November 15, focusing discussion on transforming finance in the digital age. 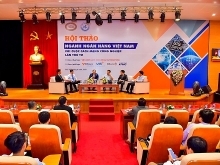 In his opening speech, Nguyen Ngoc Bach, Chairman of the Vietnam CFO Association and head of the organizing board, said the event, held for the first time in Vietnam, is a great opportunity for business leaders to gather, exchange and directly share their knowledge and practices, their intensive financial management skills with experienced finance leaders from other continents. “International financial experts will talk new trends and provide insights into the future of the financial sector and the challenges that business leaders and financial professionals are facing in this technological era,” he said. 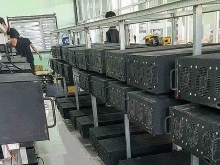 Nguyen Thien Nhan, member of the Politburo and Secretary of the HCM City Party Committee, said Vietnam and HCM City in particular are focusing on implementing measures to improve productivity through technology and modernisation of business-level management. The city is investing more in upgrading technology, applying modern financial management structure and new tools, creating investors and financial organizations to build suitable investment and financial plans and raise productivity in different fields, he said. He revealed that HCM City is carrying out a project to build itself into a smart city in the 2017-2020 period with vision toward 2025, along with the establishment of a highly interactive innovation area which aims to combine R&D and human resources training centers. The two-day congress is the most important summit of the International Association of Senior Finance Managers, and is organized by the Vietnam CFO Association and the Japan Association of CFOs. 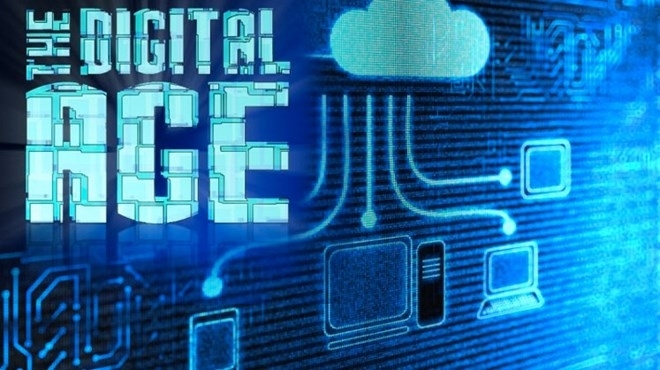 Its agenda focuses on a balance between policy considerations driving (or hindering) global and Asian growth and the transformative potential of digital technologies in responding to the opportunities and challenges they present. Cybersecurity, blockchain technology, big data, and artificial intelligence (AI) are some of the key topics discussed at the event, which sees over 500 business leaders, CFOs, directors, and finance professionals from across the world taking part.